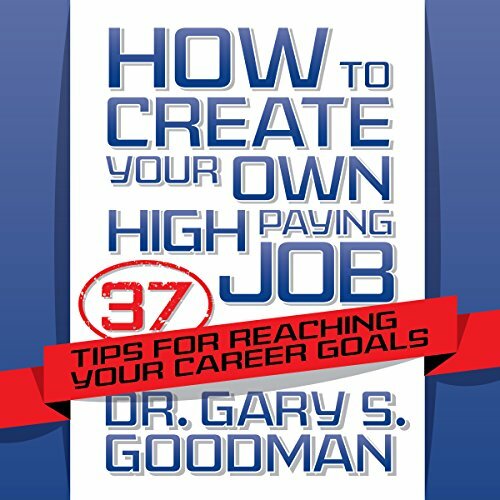 Showing results by author "Gary S. Goodman"
While the law of large numbers has been applied to fields such as math and science for several decades, its power has just recently begun to be applied to the fields of business and personal growth. 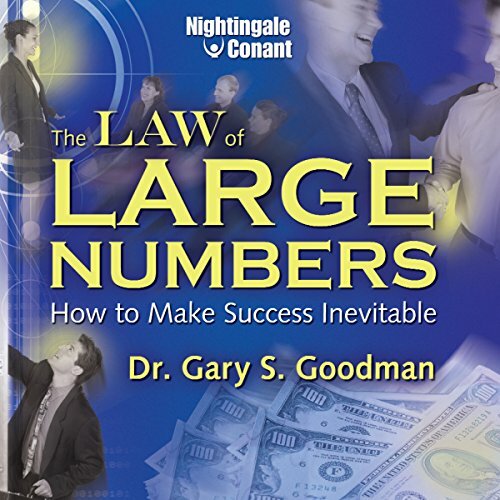 Today, people from all walks of life are using the law of large numbers to achieve their highest objectives, with great confidence and complete peace of mind. Fantastic. I will definitely recommend this book. 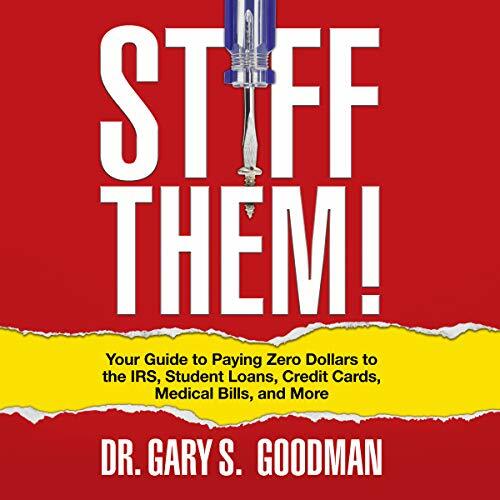 A practical guide to paying zero dollars on your student loans, credit cards, medical debts, and other financial obligations, Stiff Them! helps you to negotiate your way out of debt, irrespective of its source. You'll learn the truth about bankruptcy, and why for many it should be used first, and not last; how it may be the fastest way out of debt and the smoothest way to get new credit. You'll learn how handling your own tax resolution and debt resolution can save you big money. When you seek professional help, you'll learn to do it smartly. Should be called "The Magic of Ch 7 Bankruptsy"
Most sales training programs offer the same old pointers: Always be closing, keep it simple, stupid, and ask for referrals. You know these clichés. 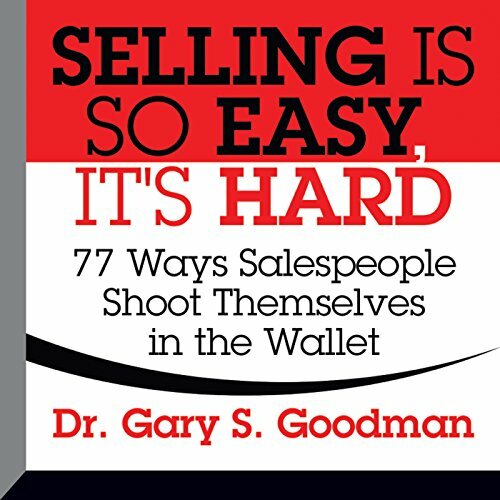 Selling Is So Easy, It's Hard is the first program to focus on the 77 correctable selling mistakes that novices and veterans make. 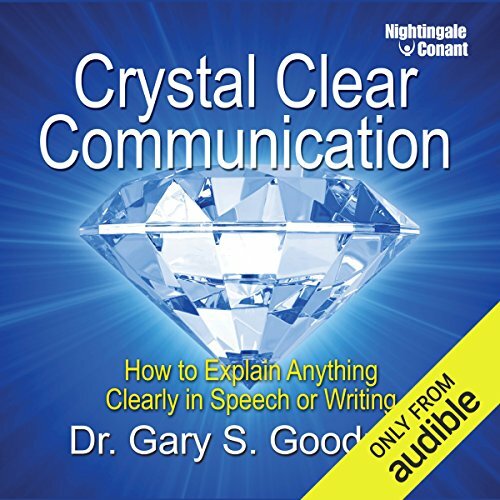 Without conscious awareness, these errors, snafus, miscues, and blunders keep the typical seller from earning at least 25% more business. Are you unemployed? Or, are you overworked, underpaid, and stuck in a lifeless job, reporting to someone who doesn't seem to be doing much better than you are? You're not alone. Corporations once needed large inflows of middle managers and the formally educated. Many of these posts have disappeared or have been displaced by outsourcing, offshoring, international competition, and by technology. 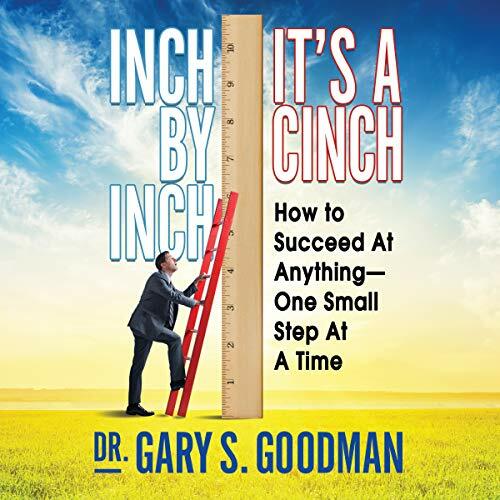 Dr. Gary S. Goodman's Inch by Inch It's a Cinch: How to Accomplish Anything One Small Step at a Time will show you to how to get more done in less time with fewer setbacks by reining in your runaway ambition, going instead for small victories that add up fast.